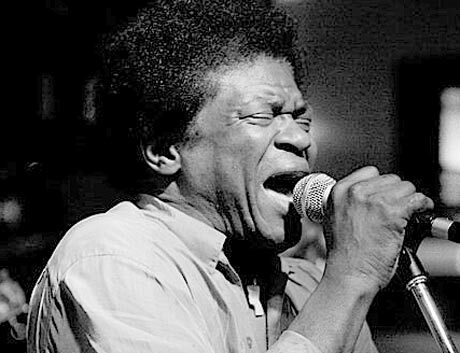 It's perplexing to think that for decades soulman Charles Bradley remained unsigned and unknown. But as Gainesville, FL's self-proclaimed Screaming Eagle of Soul took the stage to a sold-out crowd at the Halifax Jazz Festival, the 64-year-old crooner delivered a breathtaking and awe-inspiring performance with power and reverence that arguably rivalled the late, great Otis Redding. After some instrumental riffing from his backup group the Extraordinaires, Bradley joined the stage in a bright, bedazzled red blazer, laying into a set of tracks from his 2011 debut, No Time for Dreaming. As Bradley and co. ran through hit after hit, he took time between songs to thank the crowd for giving him a career, being visibly moved to tears from the love and support of his fans. After a short break and a quick wardrobe change, Bradley returned for a soulful rendition of Neil Young's "Heart of Gold," followed by a closing encore of album highlight "Why Is It So Hard." As the song came to a close, Bradley knelt by the stage, grasping hands through the crowd, promising, "Somewhere on God's throne, I'll see you again."